St. George’s Monastery (Mar Gurguis) was named after St. George. Most probably it was built late in the 17th century. 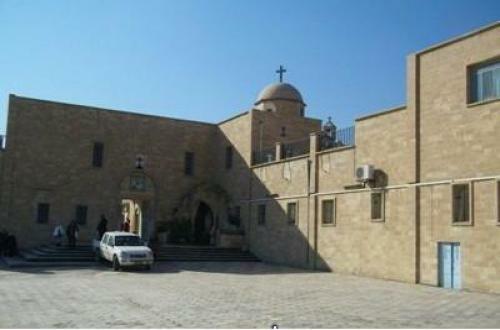 ISIS burned and looted the monastery of St. George in Mosul in July. The monastery and its crosses were destroyed. This week ISIS blew up the church while Muslims cheered.